Have you ever wondered about building yourself a brand on the internet? 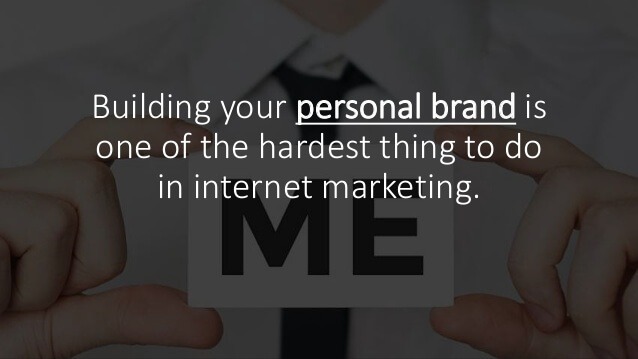 Do you want to know how to build your personal brand online? Did you ever come across fancy colourful websites of experts? Have you ever tried to Googling yourself? If you’re curious about knowing more about starting an online business or building a brand on the internet then you have to read this piece of content because it will guide you through the process of building a brand. In fact, not only will it tell you the basics of establishing a brand but it will also reveal some of the growth strategies as well. Let’s be more realistic here. There are certain essentials in order to build a brand and make it survive. 0.1 What is Personal Branding? 3.3 Understand Your Audience – not everyone is your customer. 4.5.1 What does your personal brand actually mean? 4.5.2 How do you create a personal brand on social media? 4.5.3 How do you promote your personal brand online? 4.5.4 Is a Small Business and Personal Brand, same thing? So a Personal Brand is a perception or image of yourself in someone’s else mind along with your niche or specialisation. Anyone can’t come forward and start building a brand. It just never happens this way. You have to be passionate about your idea as well as the impact it would create in the future. In order to make it big, you have to have a certain skill set that helps you build a business that you wanted to build. The strength is the area that you’re proud of and you feel comfortable in. It could be a specific sport, technology, or a certain software coding. Upon using the strength, you can definitely achieve something that others won’t achieve. 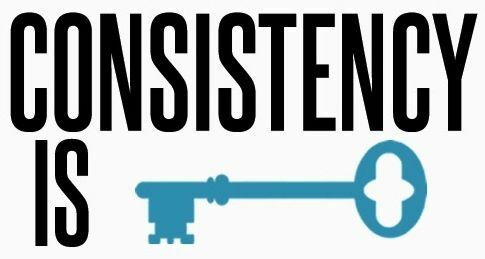 Being consistent does help entrepreneurs in establishing the business. Because it requires patience and calmness. If you don’t have patience, you might not be able to establish any business because you would try to skip past the hardship and that won’t happen. So learn how to be consistent and patient along the way. So these were three key essentials for building a brand. People call it PASSION. Some of them say it SELF-REALISATION. So begin with identifying yourself. Do you have any purpose? Like what you want to do? It all comes down to the identification of your inner self. Once you find out exactly who you are, you’re good to go with it. It means you know exactly what you want to do in life. When it comes to building a personal brand online, most people struggle with this kind of situation and a small percentage of people start off exactly what they should be doing and a lot of successful people reach to the point where they identify your inner self and start doing that thing. If you’re lucky enough, you’ll find right away even without start building your brand on the internet. Do you know Rovio made 51 unsuccessful games before the Angry Birds? They were unsuccessful as hell. Probably, they were aware that it’s their strength. Then what happens at some point? And it changed everything for them. So find what you’re passionate about, otherwise, you’ll quit someday and start helping someone else in achieving their passion. 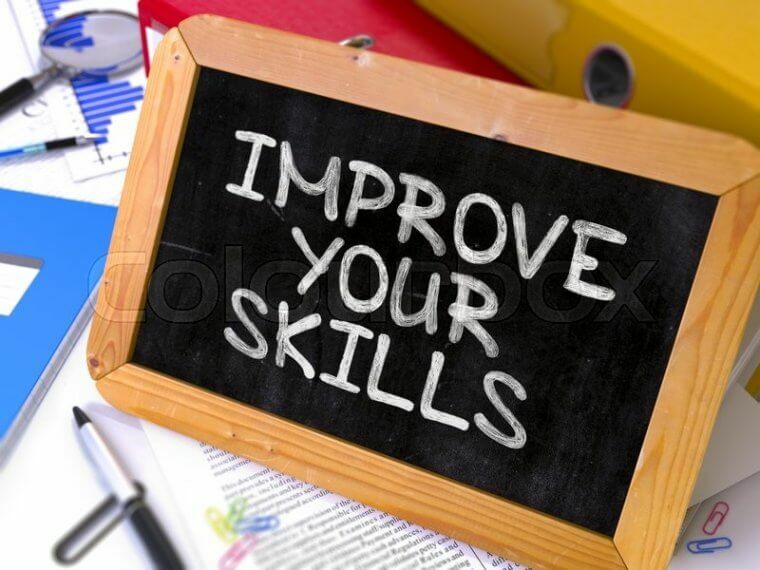 Once you’ve identified your skills, the next up is polishing it to the point where it starts to attract people. It doesn’t mean you have to stop polishing it further. The grind remains on but you get a little bit experienced and you manage to keep the hustle of getting better going and still engage with the prospective clients. At this step, we’re not entirely focusing on getting the early clients. Most of us often get early clients or a lot of us don’t. It’s not about the early clients but rather how good you are at learning and evolving yourself. If you’re a blogger, blog as much as you can, if you’re a marketer, market yourself on a consistent basis, if you’re a public speaker, make videos if you don’t have speaking gigs at the moment. It is all about keep doing it without caring of getting paid. Then what happens is that you polish your skills with the passage of time and bring out the better version of yourself. The step one still counts in it. If you got that wrong and you’re building your brand on something you’re not passionate about, either you won’t be able to polish your skills or you’ll get bored and walk away from that. One of the essentials in learning ‘How to Build a Personal Brand Online‘ is helping the certain group of people and lead them in a way that nobody has ever done. It could be either by solving their problems or providing them enough value so that they feel so much excited about your brand and fall in love with it. You can see a lot of examples of community building. People use different platforms to build that. You can go for Triberr, Twitter list, or Facebook group for that. The point isn’t which option to pick up, the idea is WHAT YOU BELIEVE IN and HOW YOU ARE GOING TO HELP OTHERS. People won’t notice you if you don’t do your stuff. Once you start doing the hustle, you manage to make a noise around. In the beginning, it won’t be much but if you remain consistent and one-on-one sessions begin to work, you may start to develop a sense of belonging to the group of people. Once they start to consume the value from your brand, they’ll be more persistent on consuming that from you. You must be 100% honest with the community. If the intention is selling to your community then you won’t be able to succeed in that. Because people don’t want to buy from brands that just want to SELL and they don’t care about the customers. You might come across a lot of experts who just manage their Facebook private groups for a community of their own where they just engage people when they need to sell their new course, e-book, or something else. The true essence of a community isn’t based on selling but rather on harboring the community and nurturing people into the better version of themselves. If you want to know how to build a personal brand online on the internet then FIND out what value you deliver to the audience on a consistent basis. People fail at this point and walk away. Because you don’t build a brand on selling your good stuff but rather on the value that you provide to the audience that really helps them. If you have successfully created a community and provided a lot of value over the course of one month and on the first day of the second month, you show up with a paid product for them, a lot of them won’t respond and many of them might not like it, you probably sell to a few of them but that won’t be a great strategy to monetize your brand. If you truly want to monetize your brand, then deliver value to the community for 5 months and then offer something that isn’t compulsory for them to buy but just works like an addon. In that way, you won’t make people feel bad because they won’t be buying from you. DON’T ever make the community ashamed because they’re not in the position to buy or they haven’t made their decision to buy yet. Buffer understands this idea. They publish a lot of good and useful content on their official blog and keep on helping people through their blog. They have developed a stream of value for the audience and a lot of their readers turn into their paying customers. If the audience starts to understand your game, which is no matter what happens, you won’t stop delivering value to them, not only will they become your loyal fans but a lot of them will also buy it from you. Just because you would have earned their trust, respect, and loyalty. This doesn’t happen in 8 months. It might take 2 years or 4 years to happen. But it will happen if you remain consistent on delivering the value. You’ve built your brand on something you’re passionate about and you’ve shown the audience that what your strength is. What you should be doing along the way is that you have to become an authority in your space rather than trying a lot of other things. The idea of diversification into other things isn’t bad but it doesn’t mean you start to put your energy into something you’re not passionate about. For instance, if you’ve successfully built your personal brand as a ‘Facebook Marketing Consultant’ in 5 years and starting a merchandise store based on your personal brand, then that is okay but if you suddenly go into a car rental business that you have no idea about, then that would be the worst decision ever. Just try to play your game, not someone else’s. If you’re wondering how to make money from your brand, whether it’s a service firm or a personal brand, it means you aren’t good enough to actually make money at this. So keep grinding it until you find the right idea to sell. It just pops out from nowhere and you will have it. It doesn’t necessarily mean you have to stop looking for the ideas. Keep grinding means, keep on learning and honing on what you’re doing and at some point, people would start to realize that you’re doing this thing better than everyone. And there the game changes. They don’t know that it’s your PASSION. 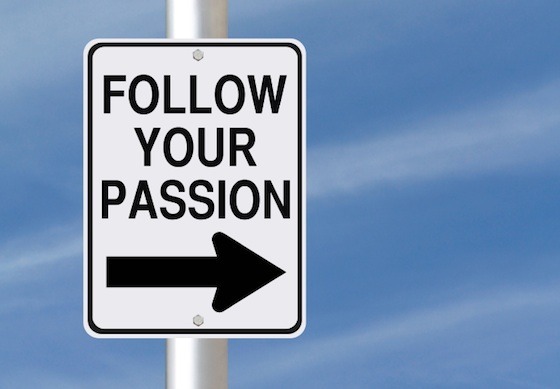 PASSION and BRAND BUILDING go parallel along the way. The more you’re clear, the easier it becomes to build a brand. There are few things i would like to mention which i feel are as necessary for online presence as having your own identification number by your state. Get a domain for yourself, your name or what you want people to call you with. For example, for my personal branding, I chose to go with my name, but i found my name on .co extension. Obviously, the most preferred extension is .com, but if your name isn’t available in that extension, you can consider selecting similar to it, such as .net, .org or even a country specific such as co.uk, co.in or com.pk or .pk or .ca only. “Don’t use your website to tell people what YOU do, use it to tell people what you can do for THEM,” writes Leah Kalamakis, founder of The Freelance To Freedom Project. Having a great website with the domain will also help you in showing your portfolio as well in winning customers easily. Facebook with optimised profile. +1 for your own personal page. “[A] big part of being recognized as a distinctive, successful brand is the ability to reach consumers through multiple channels,” says Forbes contributor Jayson DeMers. Research where your clients are and just hit them by creating content over that social media network. Also remember that from your facebook status to whatsapp status to what pictures you post at Instagram, everything counts. So you need to be more professional. It doesnt mean that you may get boring, but you need to sound professional and interesting. Understand Your Audience – not everyone is your customer. Reaching out to Audience is one thing, but understanding your audience is more important. But first thing is that, if you’re targeting the wrong audience, you may end up frustrated. From creating content to idealizing the audience, solving problems to sharing resources, everything should fall into the circle of your target market. Then your second aspect is to deliver them, what they are looking from you. Remember as mentioned above, it’s all about give and take. 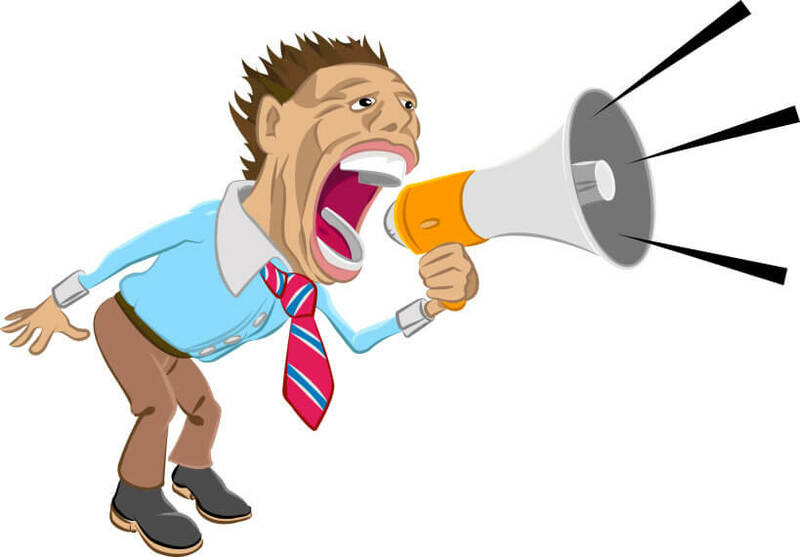 If you don’t have the guts to share your knowledge, chances are that you will have a hard time in promoting yourself. So what happens exactly when you share yourself and your knowledge with others? As a professional in your field, you will have more experience then others or those who have just started learning your niche as their skill. YOUR WORDS will matter to them, and that’s how you will start grabbing ATTENTION as a helper, guider or as a Senior. This will also help you in making yourself as an AUTHORITY in your niche. One of the thing i learnt, while building my own personal brand online. [Remember, i’m still doing it] Having a synergy with people who are like minded or are more intelligent then you is always going to give you benefits. 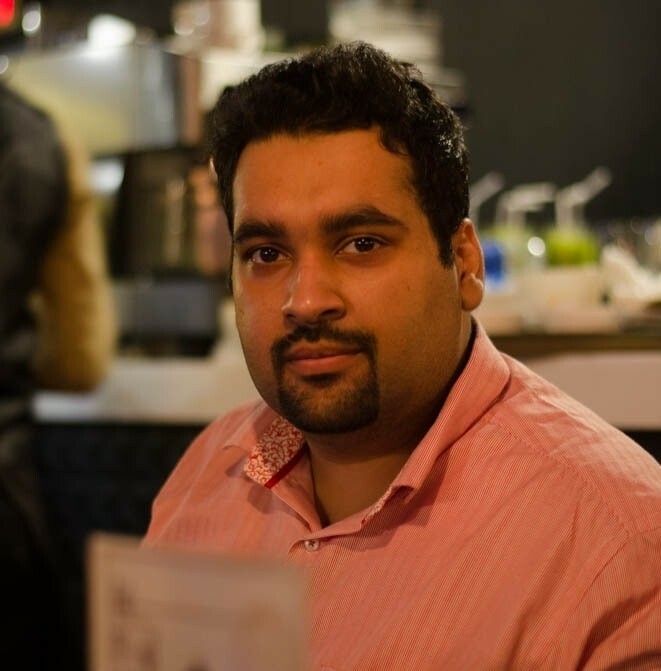 Joseph, in his article on ‘The Power of Connecting With Like Minded People‘ highlighted on the key aspects and long term benefits of it with a healthy debate from his audience. As a marketer, I like and I even suggest people to indulge in various practises through which they remain in news or in other words, remain in the market or you can say, ‘Make Yourself Heard’. This aspect is very important, because just like other brands in the market, your presence should also be noticed. Don’t miss the opportunity when someone invites you for a roundup or even for an interview. Can be live over internet or physical or even on phone. Just don’t miss the opportunity. Ann Smarty at Smart Blogger, has a healthy guide for you with the title of ‘How to Get Interviewed by Popular Blogs? ‘ if you are struggling in getting interviewed by famous people. Vlogging has eventually became one of the famous medium to connect with the audience and visitors. According to a post at Huffington, YouTube and its vloggers are the future of entertainment as we know it; but if it’s to stay as popular and widespread as it is today then it needs to have its content creators conform to the same kinds of regulations television and other forms of media do. And it isn’t hard to do vlogging, all you need is a best vlogging camera, spend some time on video editing softwares and just start sharing some cool videos related to your niche. Tip : Read my complete what is vlogging guide. It’s 2019, and aren’t you doing blogging frequently? Even when I have wrote the guide on How to Start blogging :P. There are many benefits of blogging for your self, specially when you are trying to build yourself as a brand. In my post, Why I Like My Blog So Much? ; I have shared some key tactics on how my blog is helping in building my presence online and how it is helping me with new customer acquisitions for my business. Personal Branding by Neil Patel. What does your personal brand actually mean? Having your own online presence, where people can recognise you along with your niche, passion or what you do is known as Personal Branding. This is also known as prescribed image or impression of yourself in someone’s else mind. How do you create a personal brand on social media? Remember, Social Media is just one aspect of online brand development. Regularly updating your page with status, images, opinions with positive synergy can help along with above mentioned tactics in the article. How do you promote your personal brand online? I do various techniques to promote my personal brand online. I use my email signatures, my blog, my social media following. Additionally i have a Youtube channel that keep’s on updating with my new videos. Is a Small Business and Personal Brand, same thing? Building a brand on the internet is not a child’s play. People fail all the time. Because either they don’t believe in themselves or they don’t choose the right path for themselves, which is I talked about in the identifying your inner self section. It meant that FIND WHO YOU ARE and WHAT YOU WANT. Once you figured that out correctly, things will be easier after that. Consistency does help. The chances are if you’re following the right path, meaning, doing what you love, you’ll remain consistent. In some exceptional cases, people even quit things they are passionate about because they don’t see the result. That’s impatience or they haven’t figured out their passion properly. In this article, I talked about building a brand on the internet and more importantly what it takes to build that up. One of the best , easy to understand and helpful content i have ever read. Ali raza bhai ..it’s a more tHan awesome written help guide for all people those want to brand themselves..
A complete guide even for beginner to pro. Just simply hats off for you. Thanks Sohail brother for visiting my blog and leaving for such a great sort of appreciation. I really appreciate your time, you have given to read this post. This post is very apt, Ali. Building a strong brand online is the KEY to success whether we’re offering affiliate or our own products. What you cover here Ali about branding is spot on. 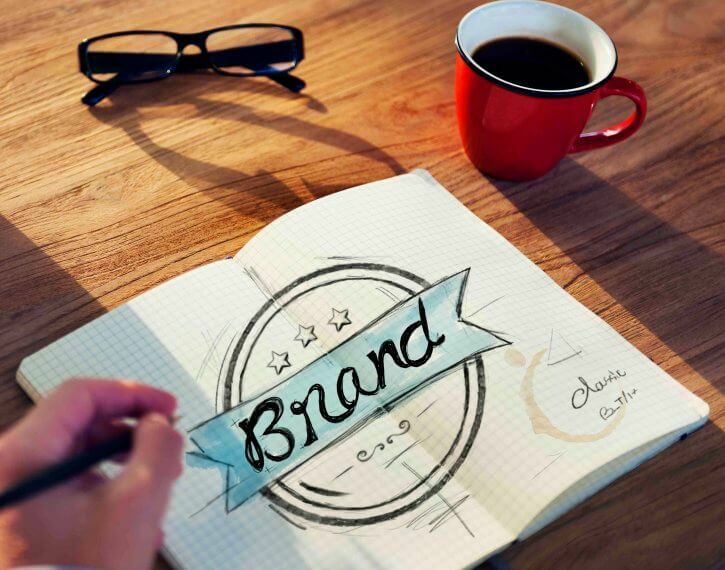 Over time, personal branding WILL bring in the most rewards. But that needs commitment, dedication and being an authority on a subject. There are millionaires online who have become successful because they have become a well-known brand. The trick is to emulate them. Thanks George for visiting my blog and leaving such a great comment. I truly agree with what you said, specially the commitment, dedication and being an authority on the subject part. But for that, people need to be stubborn for success.. they don’t have to lose hope and be consistent. Stay tuned, I look forward to see more comments from you on my blog. Thank you for sharing various strategies on Personal branding. Great read and very useful! Thank you for sharing . Can someone get successful after age if 43? If yes, how? I hv struggled a lot with many ups & downs. Life it starting to get stable a bit now and I want to grab this opportunity. I am a graphics designer by profession, how can I turn this to a successful future? It’s never too late, do you know the owner of KFC who was about to suicide started his own career at the age of 65? My friend told me to read your article and I am happy that he recommended me your article. Thanks A lot. Glad you found it useful, have a good day. Very helpful article for beginners. I have written a blog for a company and it was my first time to read something for online marketing. Great article Ali on personal branding. Thanks for the information. Your blog is really good.